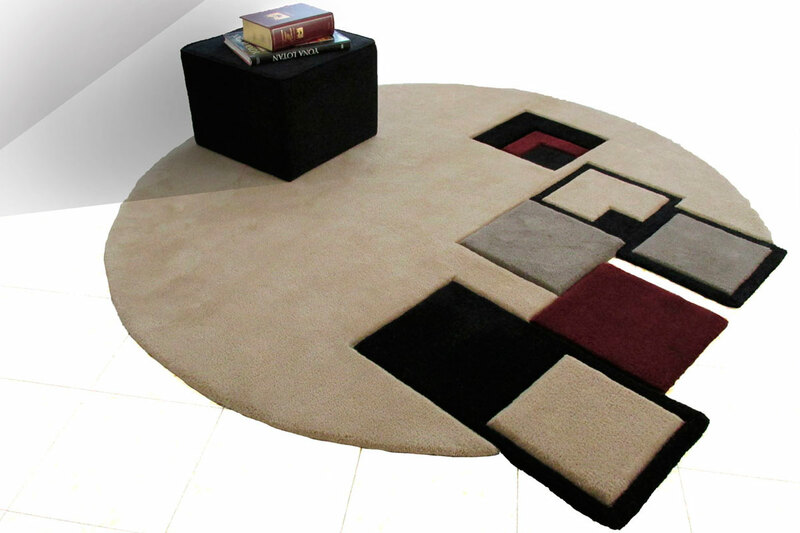 This carpet is intended for a cozy corner in the library of a mansion-like villa in north Israel . The inspiration for the design was in fact bookcases. The asymmetrical design prevents this carpet from looking too serious.